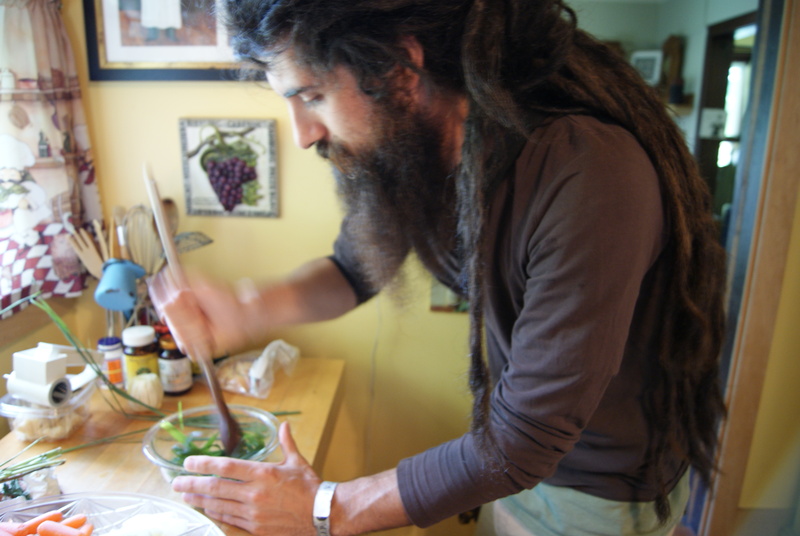 Drawing on herbal traditions and techniques from east and west as well as health and nutritive food awareness, Dan helps people find herbal options and food lifestyle choices appropriate to guide and facilitate each individuals personal transformation and empowerment. Dan has been trained in western herbalism, yogic philosophy, ayurveda, and shamanic healing modalities which infuse and enliven the basis of incorporating 3 practical steps: diet, incorporation of herbal remedies, as well as deeper lifestyle and belief change which facilitate the health of an individual as a holistic system towards wellness. How consultations work: I email an intake form for you to fill it out and send back. I will review it and the following week we have a 1 hr. phone consult based on the information provided.